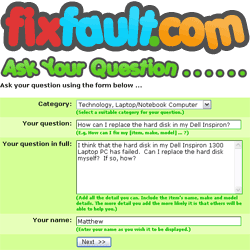 Need help with Internet Explorer? How can I mend my Nissan Altima? 1 question containing the word/s 'mustek' was found.